Spontaneous days are by far my favourite. And last Friday was no exception! 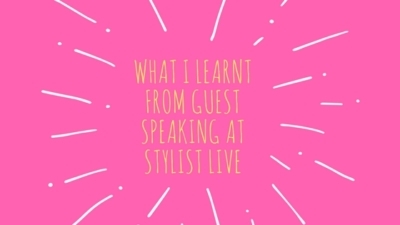 I was delighted to be part of Stylist Live’s incredible four-day extravaganza at Islington’s Business Design Centre. On the Friday, I presented ‘How to start a business for less than £100’ on behalf of Enterprise Nation along with my fabulous panellists Martha Keith (Love Give Ink) and Imogen Bowen (WordWorks Media). Our session was so popular – we ran it twice! Just moments before we were due to go on stage, we were upgraded to a room with a larger capacity because the queue was growing so big! Pretty crazy. And then, a last minute request was made – could we stay on and run a second session due to such high demand! How could we refuse? 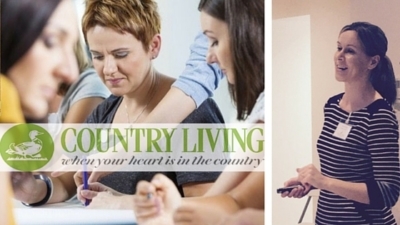 So in the spirit of entrepreneurship, we repeated our session (back to back I might add!). We were thrilled to be greeted with such enthused, passionate individuals – busily scribbling notes as we talked and asking lots of questions in the audience Q&A session. 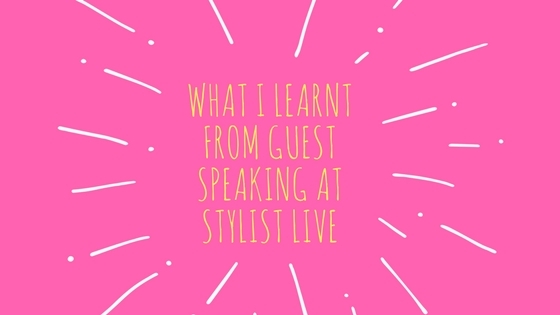 The buzz was incredible and it was a real privilege to be part of Stylist Live. Imogen Bowen, Myself, Martha Keith. “It was fantastic to be part of such an inspiring and interesting event, and for our session to create such a buzz! The attendees were so engaged and full of questions and ideas. Entrepreneurial spirit seems to be booming at the moment, and hopefully we provided some encouragement for those that want to take the leap and start a business themselves”. “It was great to meet so many aspiring entrepreneurs and share tips on everything from time management to best practice. 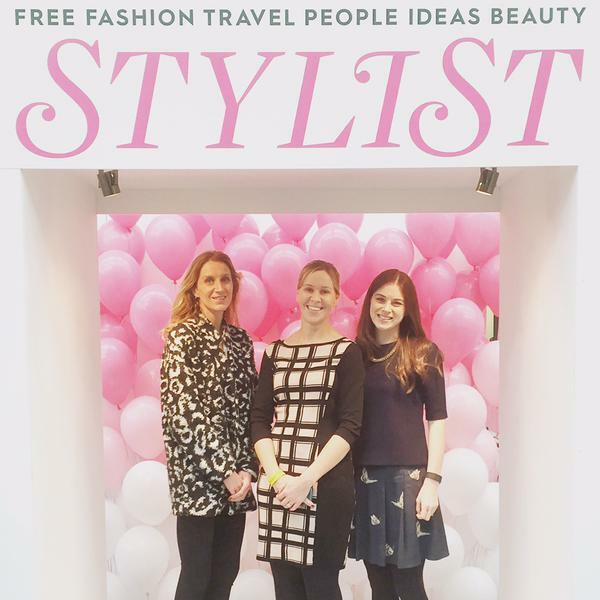 With so many small businesses starting up in the UK every year, Stylist Live provided the perfect forum for creative entrepreneurs to engage with like-minded people and learn how to get started and focus on the key issues. It was an inspiring day and I thoroughly enjoyed meeting so many enthusiastic and engaging entrepreneurs”. The amazing Stylist Live venue.